With the Minnesota fishing opener only hours away, I wanted to pay some respects to the best all around walleye bait there is. That's a pretty bold statement, but I truly believe swim baits are exactly that. 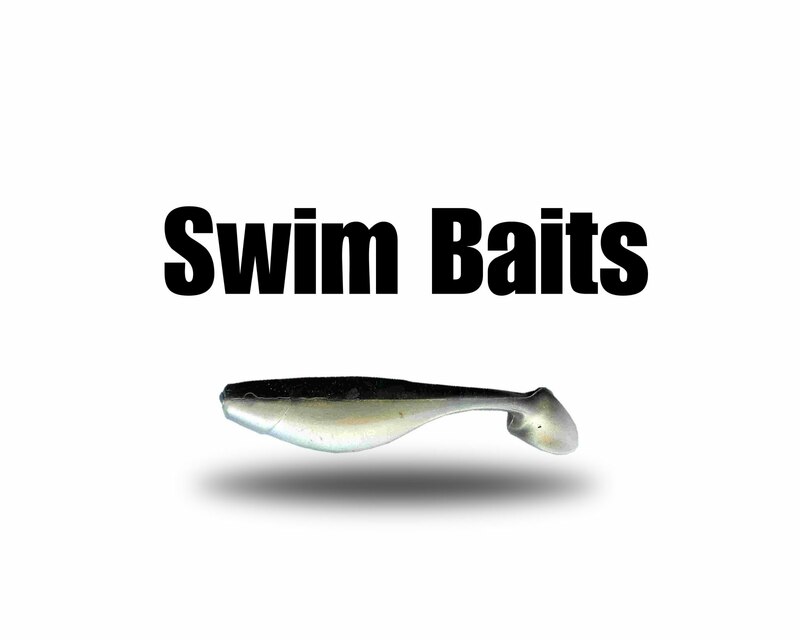 There isn't too many situations where a swim bait technique can't be fished. Swim baits are as universal as it gets. You can fish them like a crank bait, a jerk bait, a jig, and my all time favorite, slow rollin'. Playing with jig head weight and body size gives and angler lots of options. For example, a light weight head paired up with an over sized body will give you a much slower fall speed. 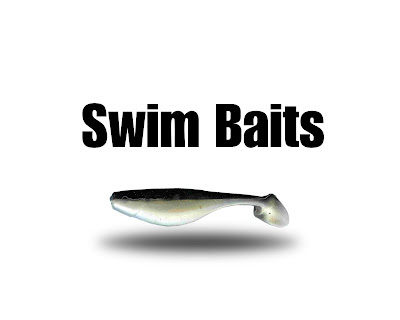 This allows you to give the appearance of suspension and opens up more swim bait techniques. Another example would be just the opposite. Heavy head and small body. This combination is fantastic for conditions when current present. Don't forget, there is a lot of room for customizing between these two examples. I fish a lot of mid sized rivers with these baits. One thing that not many other baits can do is give you a great picture of what the bottom structure looks like. Starting with heavy heads and slowly dragging them in areas gives you a feel for what exactly is going on down there. I have many spots where I know exactly where a cluster of rock or even a log is placed. Feeling your way around can really educate you on where pods of fish like to hang. The more you're educated the more tools you'll have. This bait educates! There are several different brands, colors, and sizes. I don't think anyone really makes a bad swim bait. My preference is the Cabela's brand swim bait. They have a large variety of sizes and colors matched up with a great price. Durability of the plastic the body is molded from is a big deal as well. Baits with more durability last longer and allow you to keep your hook in the water more. You save money also when you're not swapping bodies every ten casts. 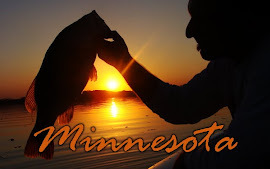 Some of the best walleye fishing will soon be upon us. If you haven't tried a swim bait, do it! They take some getting used to but its well worth the time. 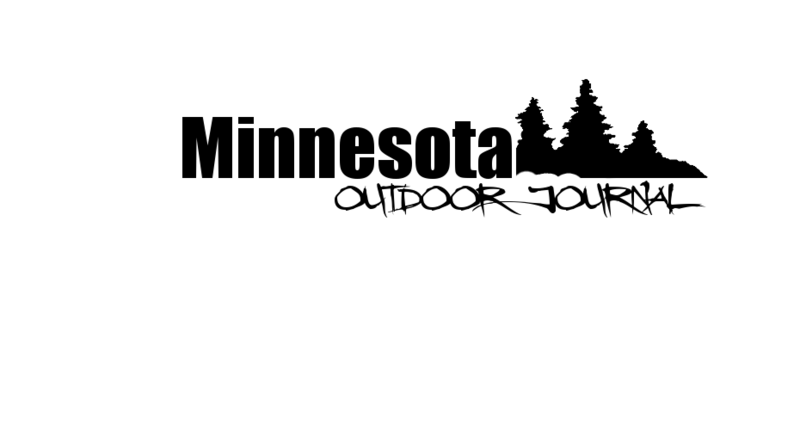 I want to wish everyone a safe and successful opener. Enjoy yourselves and your company, but most of all, a wally takin' drag!